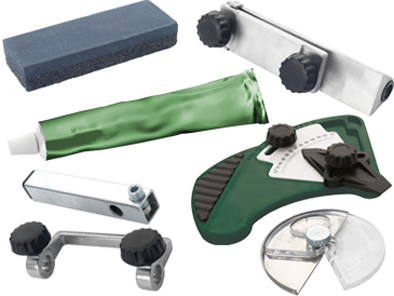 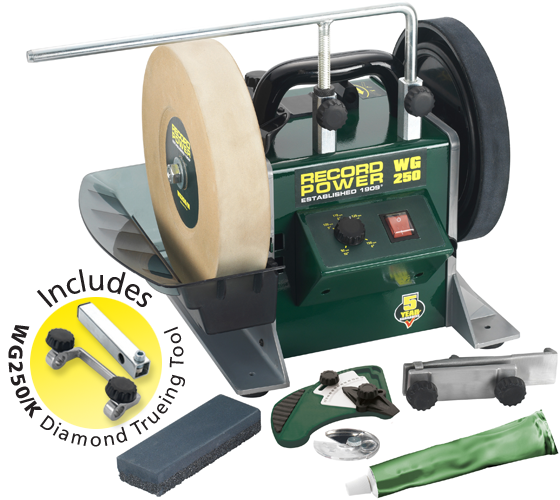 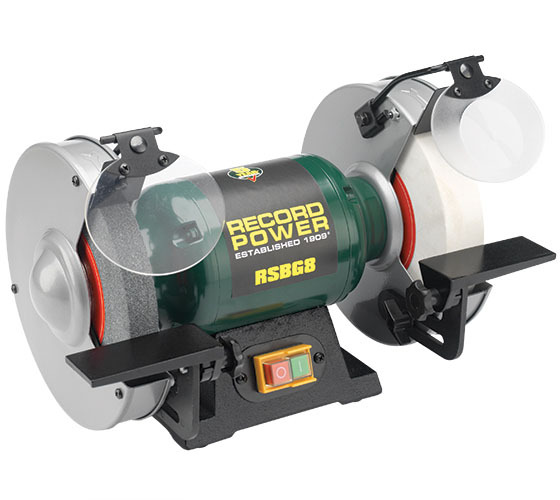 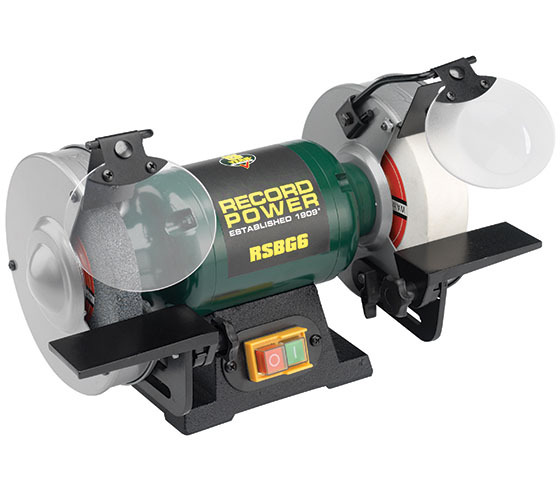 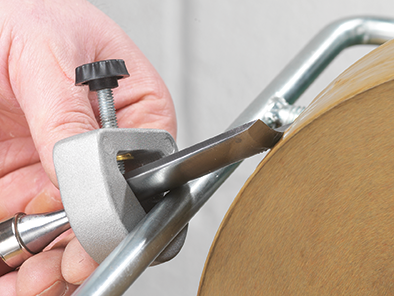 A good quality sharpening system or grinder is an essential part of any workshop and is also an extremely useful tool for general household tasks, such as the sharpening of knives, gardening tools and many other items. 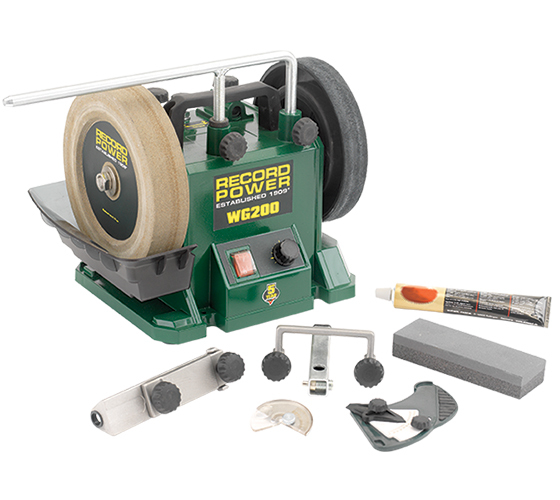 Internationally acclaimed woodworker, woodcarver and teacher Mike Davies introduces the WG250 Wet Stone Sharpening System, giving an overview of its many benefits and how it can help you keep you tools in top condition. 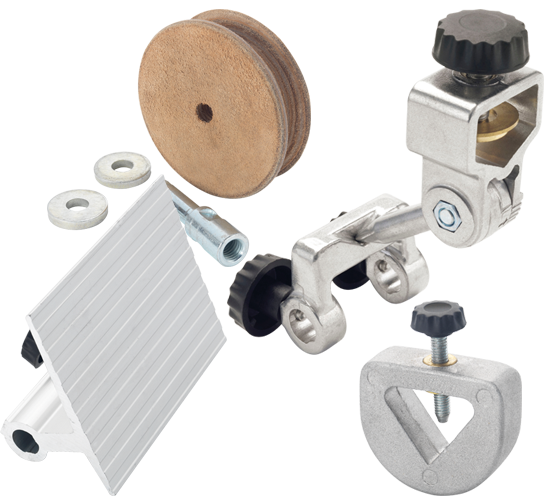 An overview of this excellent value package.